Covert advertising in the Montenegrin media is prohibited by law and self-regulatory acts. The Code of Conduct prescribes that all advertising contents must be clearly identified as such and journalists are forbidden to engage in advertising and propaganda activities. Despite the ban, this practice exists in the media, as confirmed by the research “Applying Ethical Standards on the Prohibition of Covert Advertising in the Media,” which was conducted by the Media Institute, with the financial support of the European Union (EU) and the Ministry of Public Administration. The research is based on media monitoring, interviews with editors, journalists and marketing experts, from 14 January to 20 January 2019. During the week in which the monitoring was conducted, on average, three posts containing unlabeled advertising content were published daily in the media. 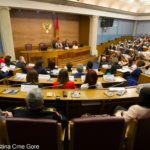 Olivera Nikolic, from the Institute for Media, reiterated that the marketing revenue, estimated at €10-11 million, shares about 110 of the active media in Montenegro. Such a situation makes the media unsustainable, with low income, economic and political pressures, and poor professional standards. “The above circumstances expose the media and the journalistic community to economic and political pressures, and make them especially vulnerable to corruption. 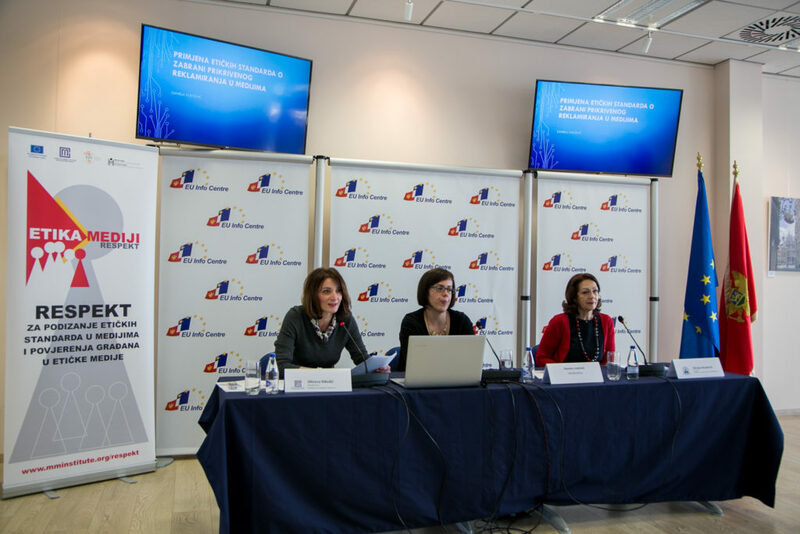 In such circumstances, there is a strong pressure for rules prohibiting hidden advertising to become flexible, if such a thing would bring revenue,” said Nikolic at the presentation of the survey results at the EU Info Centre. Survey editors stated that they received orders from the media management and advertisers to publish content, which is essentially advertisements. “The media, unfortunately, is forced to publish hidden advertisements to earn money. Their management and editorial office do not see the problem with that, so this practice will only continue and probably increase in the coming period,” said one of the respondents. 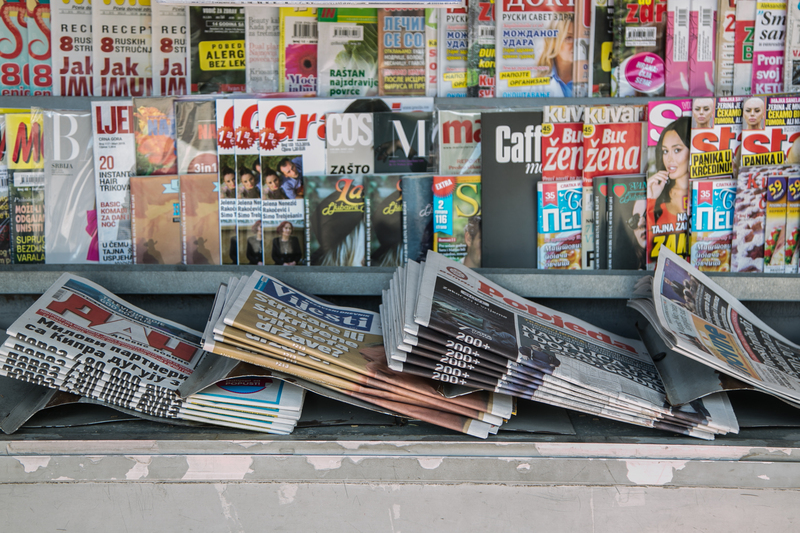 Media monitoring has noted that even with paid advertising content, the label and format is designed in a way that would mislead the audience. Despite proven cases of violations of the law and the Code of Conduct, self-regulatory bodies did not receive complaints about a violation of the journalistic principle. The research “Applying ethical standards on the prohibition of covert media advertising” is part of the project “Respect for Raising Ethical Standards in Media and Citizens’ Trust in Ethical Media.” The project is organised by the Media Institute, together with partners, the Peace Institute from Ljubljana, the Network for Ethical Journalism from London, and with the support of the European Union (EU) and the Ministry of Public Administration.